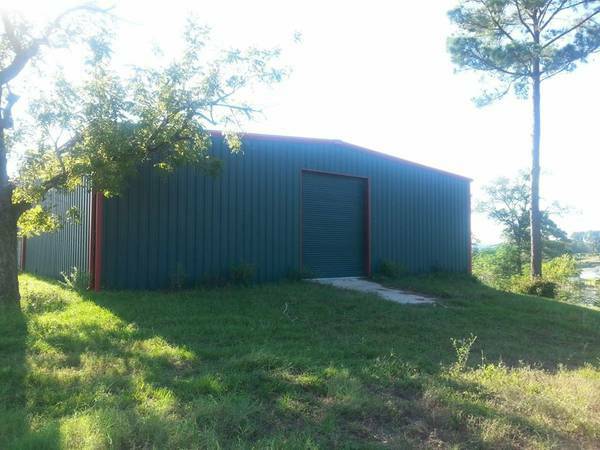 60 x 80 x 18 Metal Storage Shed for Sale in Texas. This Building is Currently erected. It will need to be taken down, we can help or or DIY. 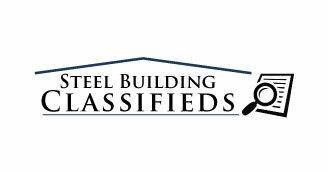 The Metal Building Includes: (2) 12’x16′ and (1) 3070 framed openings. Call for more information 1-800-292-0111 or visit our Contact Us page.